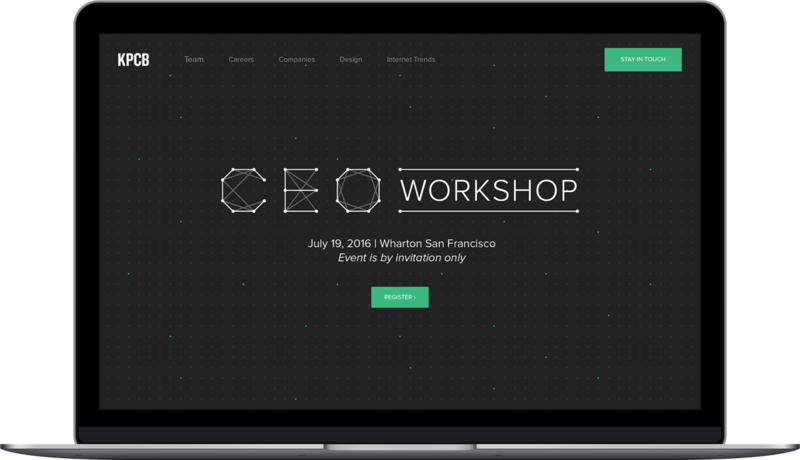 We are Minimill, a design agency for branding and web. 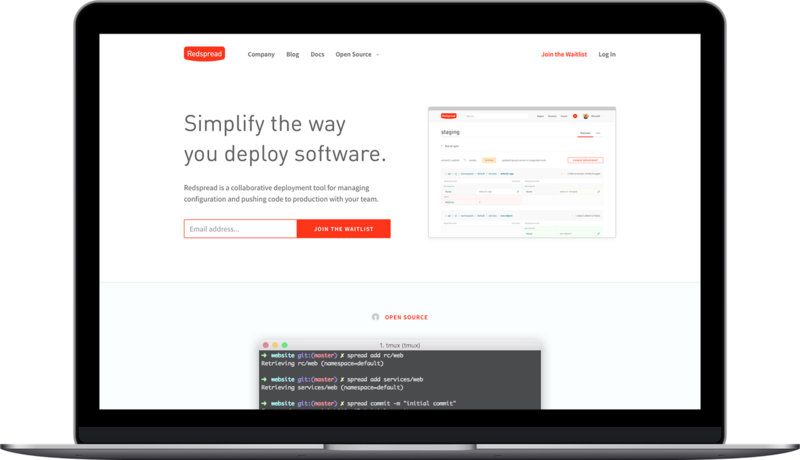 We built a brand, website, blog, and product with the Redspread team who make deployment tools and have since been acquired by CoreOS. Kleiner Perkins Caufield Byers is one of the world's top venture capital firms. We assembled a sub-brand for their annual CEO Workshop. 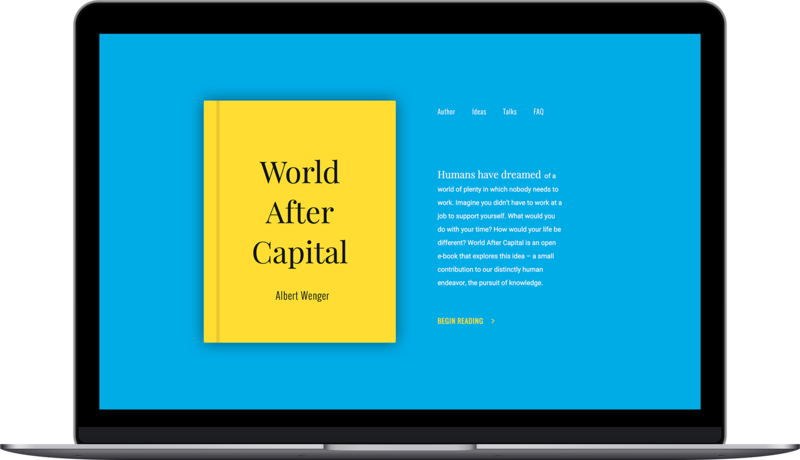 Our team worked with Albert Wenger to produce a web presence for his new book. Readers engage in an interactive experience that promotes the book’s provocative yet accessible thesis. We teamed up with the Fin team to develop the product dashboard and marketing site for their new mobile application. 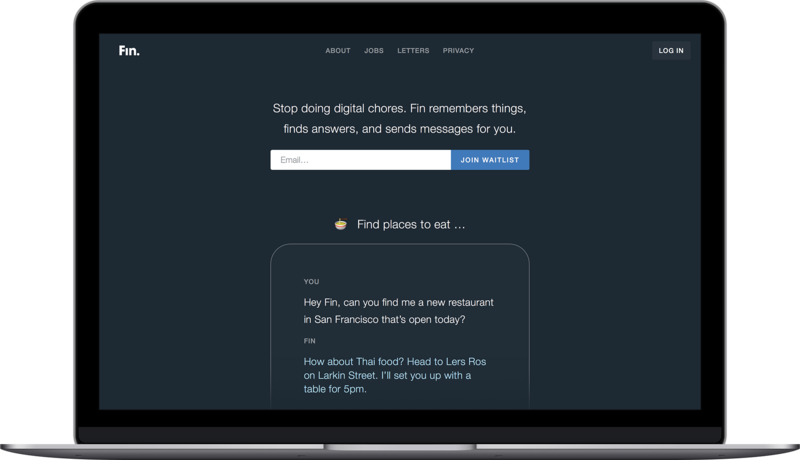 Our site serves as a portal for Fin’s public launch and ongoing growth. Our team worked to rebrand this company to better fit its business direction. 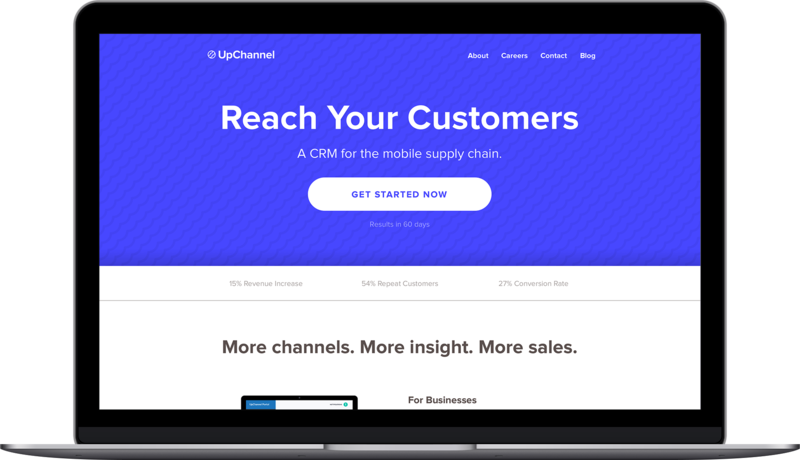 UpChannel’s new image gives customers a clear understanding of their product offerings in the mobile industry. 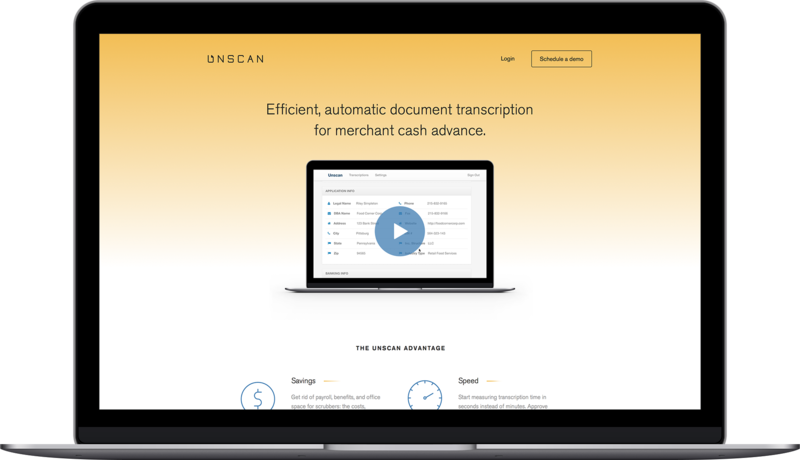 Minimill developed a confident identity through logo and web for Unscan to reflect their forward-thinking mission of automating large-scale human document processing. We partner with amazing teams of all sizes.